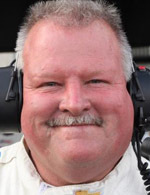 Versatile and successful crew chief, winning eight championships for Malibu GP Racing, Cars & Concepts and Roush Racing with Tommy Kendall as his driver – all between 1986 and ’97 when Kendall retired. Binks stayed with Roush Racing and won the 2000 Craftsman Truck Series title with Greg Biffle driving. 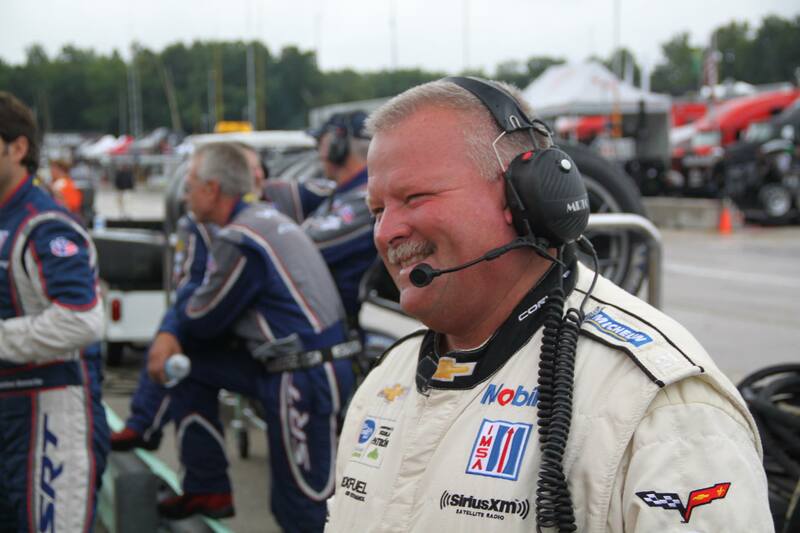 Two years later Binks moved to Corvette Racing where he remains a linchpin in Doug Fehan’s operation. He has been crew chief for two of the eight LeMans-winning Vettes. Binks’ No. 3 has captured seven IMSA championships and won more than 120 races.